Three production home builders deal with handling options and change orders as their markets become more active. Dell Computers, despite its decline, is still famous for applying the build-to-demand business model in the late 1990s to a mass-produced product by allowing customers to pick the processor, memory size, and other features for their PCs. Other packaged consumer goods brands followed in droves, enabling the buying public, through e-commerce, to customize even iconic products. Candy lovers can log into a Mars Chocolate website and order M&Ms with personalized messages and even an image of a face printed on the candy shells. Louis Vuitton, Burberry, and Ray-Ban are among the luxury brands that enable consumers to design and order online personalized handbags, trench coats, and sunglasses. Car makers such as BMW and Ford also sport robust websites where potential buyers can design an M6 or a Mustang from the leather interior right down to the door handles and email a PDF file version of their dream car to a dealer for a quote. Mass customization, as the marketing world calls the phenomenon, didn’t just spill over into the home building business. Production home builders have been offering clients options to their standard plans for some time. During the downturn, the practice of giving buyers whichever change they wanted, even after construction started, occurred more frequently because builders were less busy and could accommodate change orders without significantly compromising their schedule. But builders fortunate to be operating in active markets today are at a crossroads between granting those options after the cutoff deadline or just saying no. Scott Krajack of Viking Homes, Hayden, Idaho, spends a full day on Mondays digging into all the change orders created by customers from the weekend. He receives about 10 to 15 requests a week, as do his two colleagues who manage the divisions in Spokane, Wash., and the Tri Cities market of Kennewick, Pasco, and Richland, Wash.
Back in the boom days of 2003 through 2005 when the market was superheated, Viking didn’t allow clients to customize. “We got to a breaking point and just shut the whole thing down,” Krajack says. 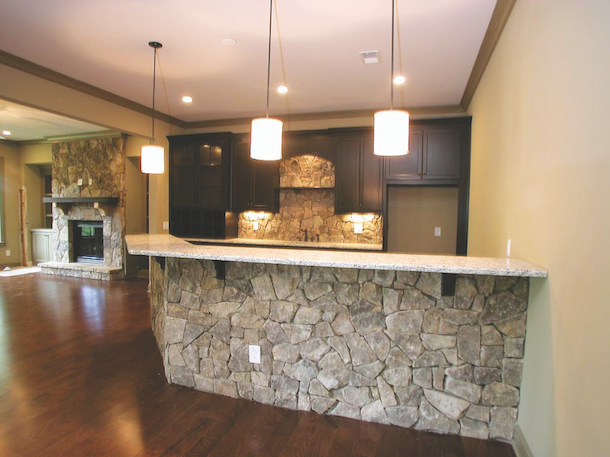 When the market slowed, Viking allowed house plan changes again and eventually structured its customizing process. Today, the builder has a list of predetermined options available for particular floor plans and another list of neighborhood options that go with any house in a particular community. The willingness to customize is a differentiator for Viking, which closed 180 homes last year for first-time and move-up buyers. In addition to the house- and neighborhood-specific options, Viking customers have an open slate to submit their own customized requests. Orders from 15 subdivisions ultimately are emailed to a full-time estimator who sorts, organizes, and prices the orders and sends the information back to the salespeople who then draw up the contract. Whenever there is a signed contract with custom requests, Krajack or another sales manager reviews the price and details with the estimator before approving the deal. 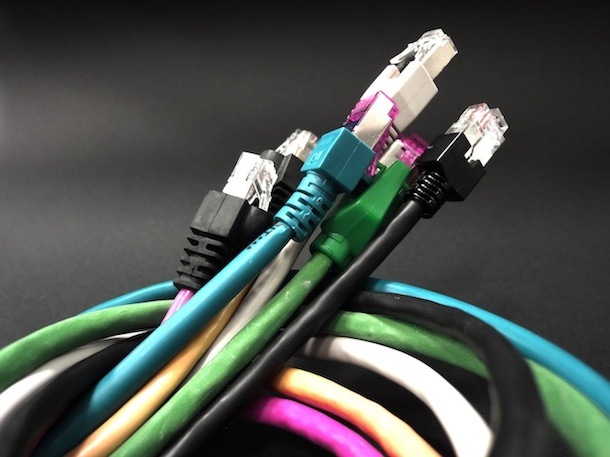 “Almost every (buyer) customizes their plans. There are a number of volume builders in this market who flatly refuse, so a lot of those buyers end up with us. By default we actually get more buyers wanting to make changes because we’re one of the builders who will do it,” Krajack says. Summerhill Homes, San Ramon, Calif., has had a change-order fee for years but has rarely assessed it. Summerhill builds infill homes in the San Francisco Bay Area. Its average selling price is about $1 million, and the bulk of its buyers work in the high-tech sector and are looking to live in locations that are close to work and quality schools. The roster of customizing choices are preselected by the builder and organized into groups one, two, and three and each group is assigned deadlines for submissions. The first two categories include room options, appliances, fixtures, and electrical considerations. Group three choices involve end-of-construction phase selections such as countertops and window coverings. Salespeople spend much of their time making sure customers understand the options that are available, which ones are included in their house, the deadlines for submitting their selections, as well as being aware of how their choices are connected and affect construction scheduling. When the sales manager and options coordinator are speccing a house for each of the option groups, a preselection form is submitted to Freed for his approval. 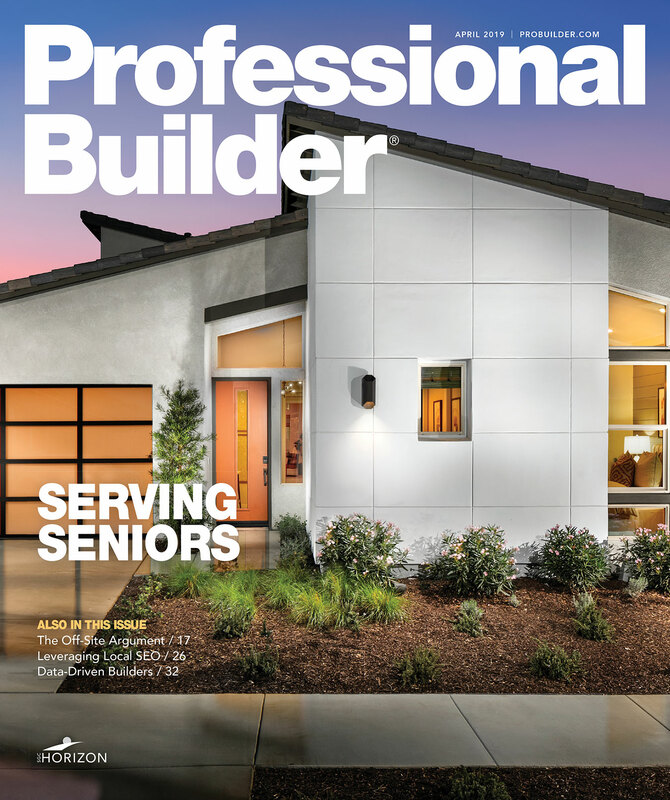 The Bay Area is a strong sellers market, so there hasn’t been much push back from buyers to the builder’s efforts to restrict customization options and enforce deadlines. However, Summerhill is planning to enter the luxury production home building market, where average selling prices range from $3 million to $3.5 million. Freed expects his company will have to expand the catalog of custom choices and even allow clients to bring more of their own options to the table. But those choices still will be selected during the sales process, well before scheduling begins for ground breaking. 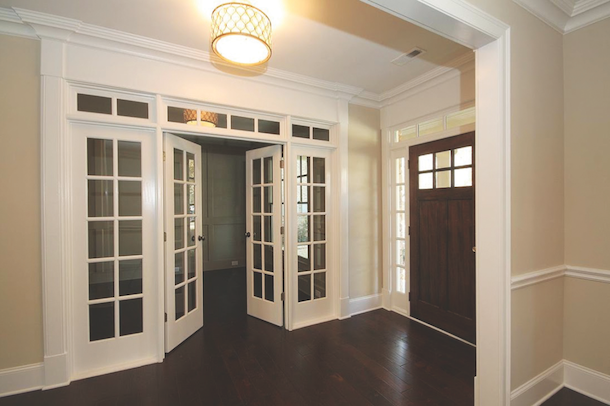 Defining the customizing process upfront is a key consideration for Home South Communities, whose core buyers are affluent Gen Xers and active adults expecting to customize their half-million-dollar-production-built homes. The rosters of available option upgrades are specific to the house plan, and there’s another roster of project or community-wide options. Home South builders are not allowed to change plans on the fly. Instead, all proposed changes have to be drawn by an in-house CAD person and presented to buyers, so they can see a rendering of exactly what they would get. The buyer then has to sign off on the CAD drawing and the cost of the change. 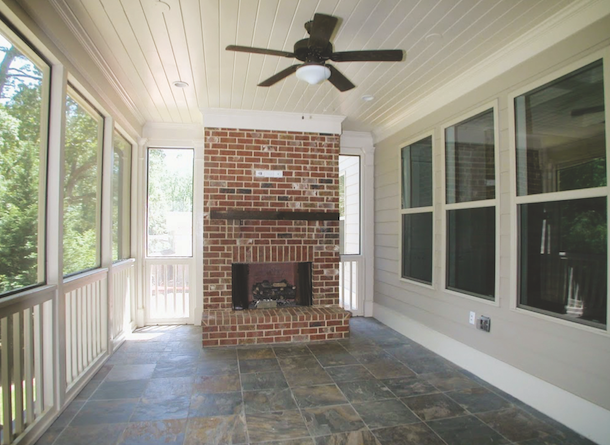 Recently, a buyer wanted to change an outdoor covered patio into a sunroom. Sales forwarded the request to the construction division to find out if the change could be done and, if so, what the price would be. The proposal was turned around within a week; the price was presented to the customer who approved and signed the contract. “Once all the selections are made, my builder goes and builds the house. He really shouldn’t have to stop,” Palmer says. Inevitably, once construction starts the clients visit the site; they get more ideas and want to add more changes to their home. They can continue to customize, but at that point they can only change the specification of materials, such as opting for carpeting instead of hardwood, and pay a $250 change-order fee on top of the cost of the change. They can’t make any structural changes, or switch cabinets or appliances. Architectural changes to plans have to be requested upfront, and the builder recently implemented a $500 change fee for those items. Not only is staying on top of selections and deadlines important, but making a profit when customizing a production house plan is obviously the goal. Viking uses Builder 360 software to track changes. Each division has a full-time employee who monitors the budget for each house and double checks the invoices for that project when they come in. Salespeople for Summerhill use package software to keep track of their buyers, schedule appointments, manage selections, and cutoff dates. That tool basically augments the weekly meetings that the staff holds to talk about last week’s building activity, approaching deadlines, and projects getting ready to start. Home South Communities is actually marching against the wave of technology. The builder abandoned its purchase order system when its operating system crashed. The PO system makes sense in the production home building world where a builder may have 20 plans that get constructed 100 times apiece. But in the semi-custom home building world where a company has 30 plans that get built a handful of times, using a PO system for each house in which every purchase order has to be connected exactly to a dollar amount doesn’t make sense.